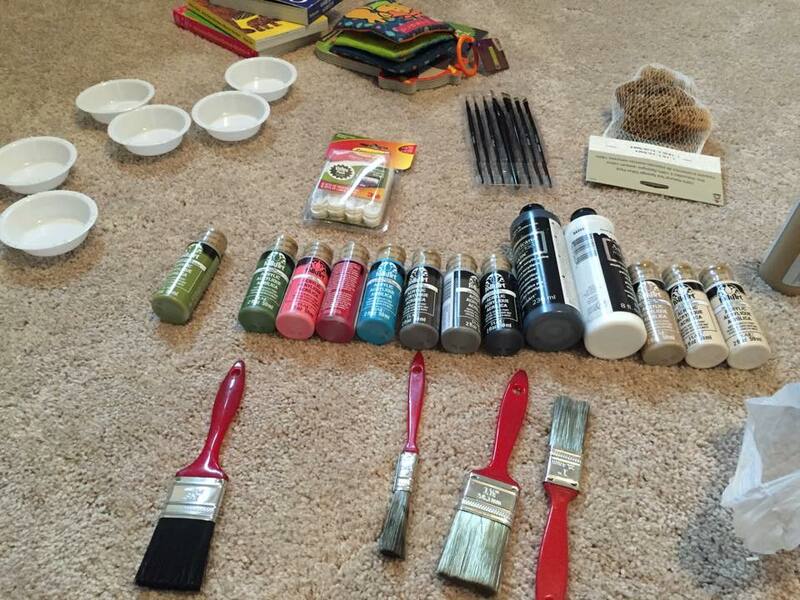 Ever since we purchased our new home, I decided I would have my DREAM and create a craft room. 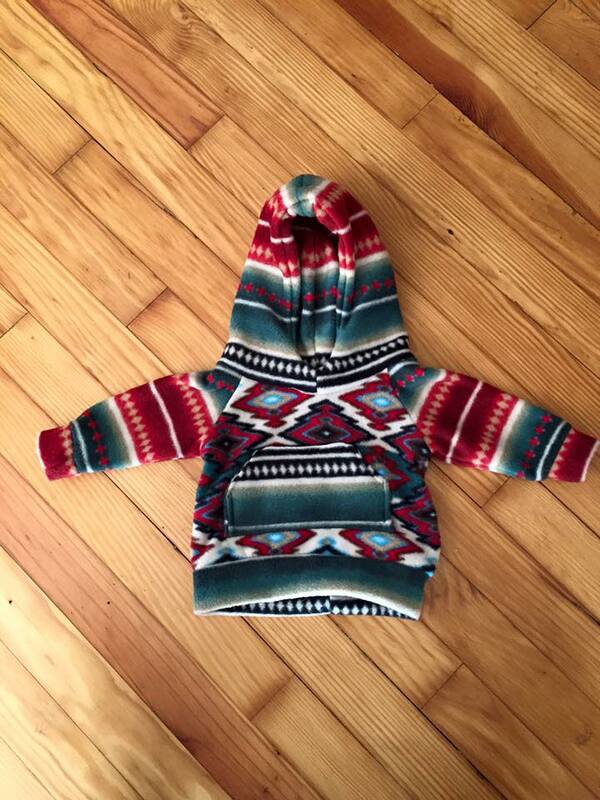 And since I’m pregnant with a baby boy, what a better thing to take up my time but with making him things to wear! I’ve been on a sewing binge! Here’s what I’ve made so far and the links to the patterns for you! I’ve only made free things so far. 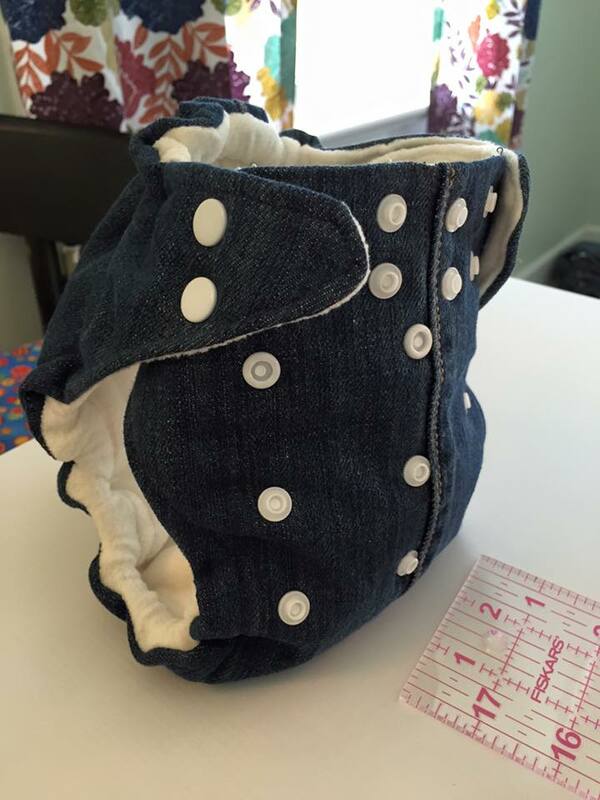 Took some of my husband’s jeans and made a hidden PUL Jean diaper. It actually broke my needle, so definitely if you’re going to mess around with jean material, get a jean needle!! 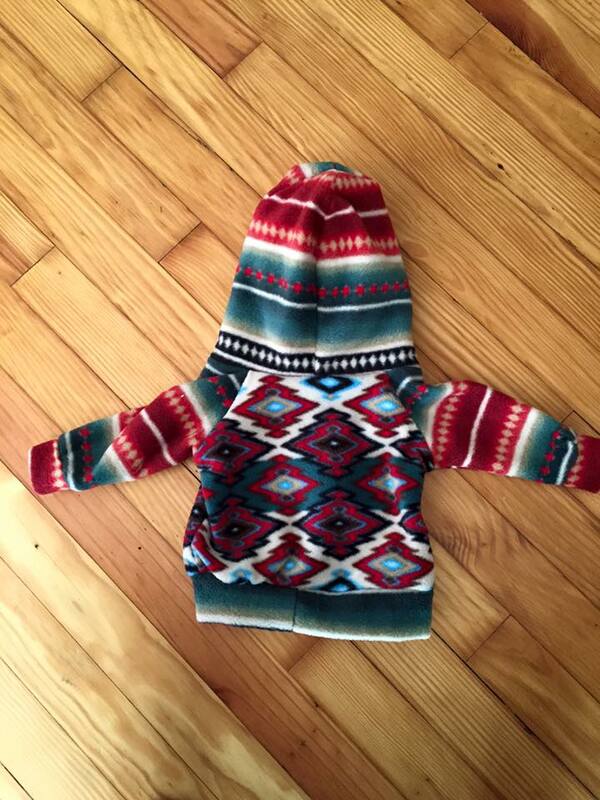 I did the 0-3 month size since James will be this age during the cold weather. Best pattern yet. Super easy instructions to follow and TONS of options to choose from. Highly recommend this pattern and I will be buying ALL of their patterns in the very near future! 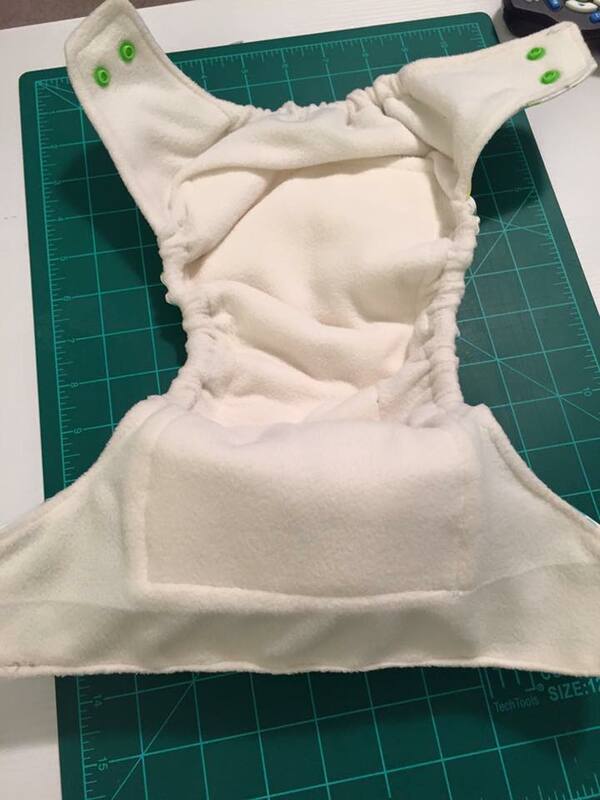 I used Anti-Pill Fleece to make this. Kimono Shirt pattern from Simplicity. I bought this pattern at Joann Fabric for around $3 and it was definitely a lot harder than any other pattern I’ve followed. 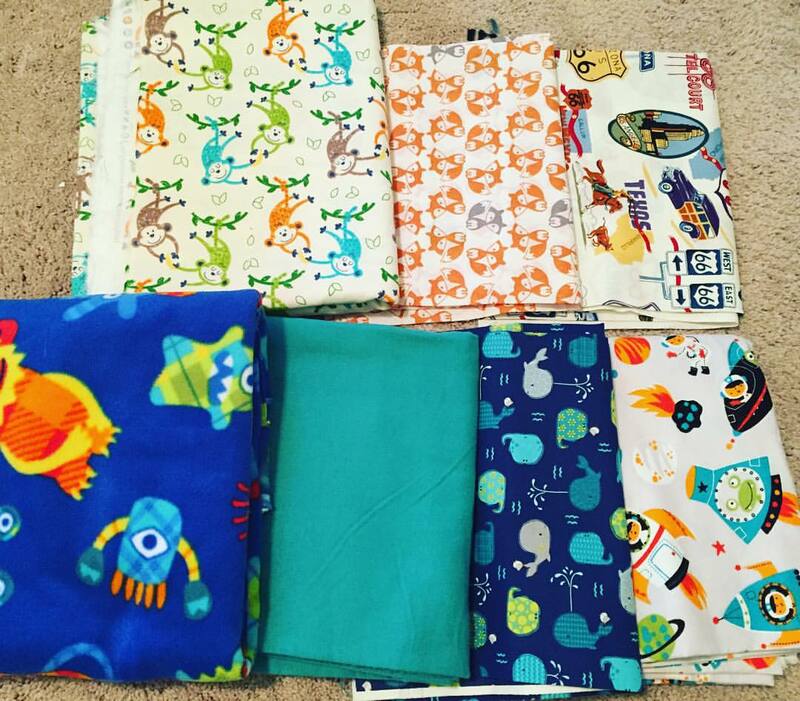 Here’s the rest of the fabric I have to make a few more things for him! Next on my adventures will be maternity clothes, because quite frankly, that stuff is EXPENSIVE! I am not fitting into my pre-pregnancy sweaters and it’s causing quite a lot of stress in my life. So I might just go buy a $10 pattern and some fabric and make some myself. So ever since my husband and I watched My Neighbor Totoro, we were in love with the children’s movie. 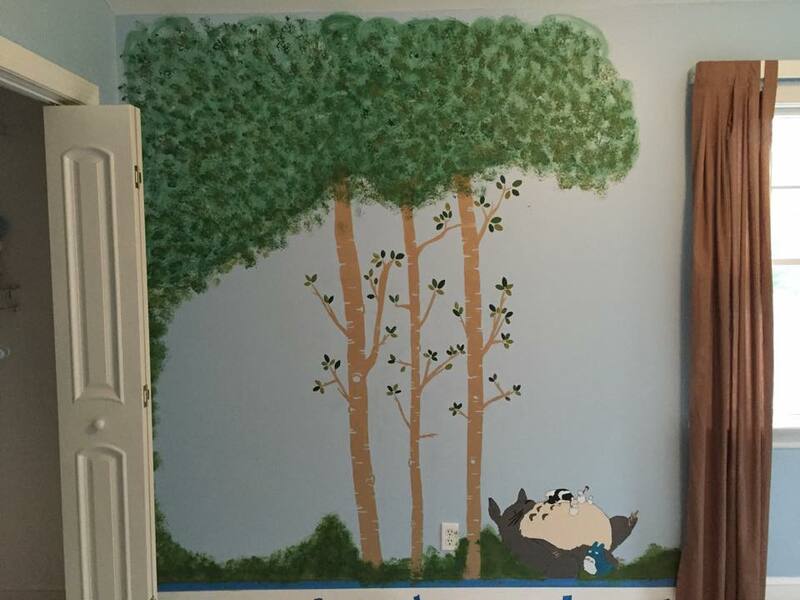 It was decided then and there, before we were even pregnant, that our first child would have a nature/Totoro themed nursery. So when we bought our first house and the room meant for our unborn son was painted a sky blue already, we decided we’d follow through with our dream! It began with lots of internet searching. I went to Pinterest to see if I could find any vinyls, but those were too expensive for my taste! I have a background in design! I can do this myself. So I went into Adobe Illustrator and got to work. 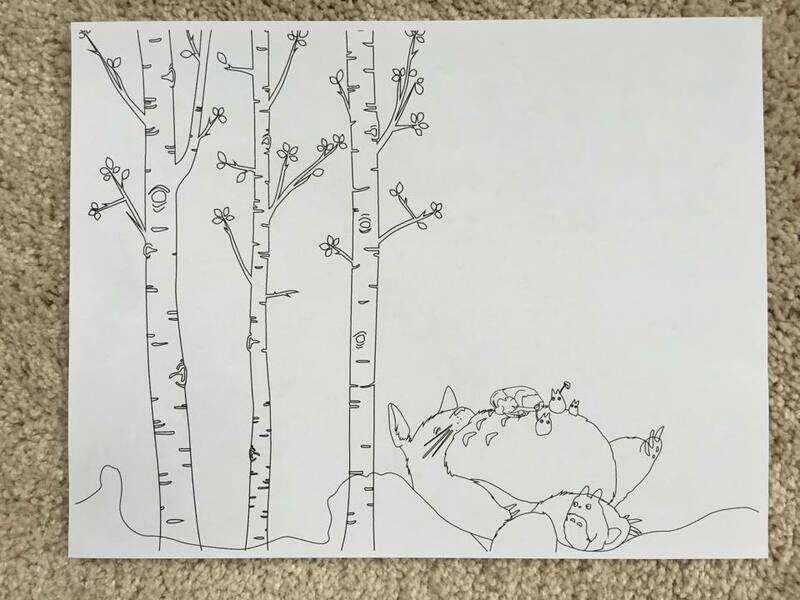 I found some trees that looked easy enough to recreate, and found a sleeping Totoro image. 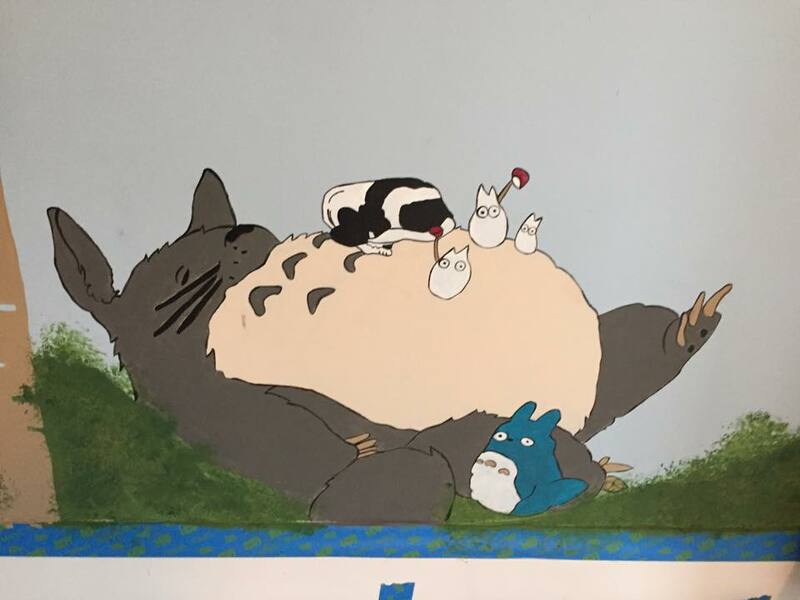 I traced those into Illustrator and decided our dog, Dottie, would be making her debut on this mural, so I found a sleeping picture of her and traced her onto Totoro as well. I had my image!! After a little more research, acrylic paints seemed like the option I needed for painting the actual mural. So I went to my local craft store and bought all the colors I thought I might need and surprisingly enough, all paints were 50% off that day! I bought some thick brushes and some sponges and had some left over thinner brushes from my college days. First step was to transfer the tracing onto the wall. I couldn’t get it near as big as I wished, but I went with it. 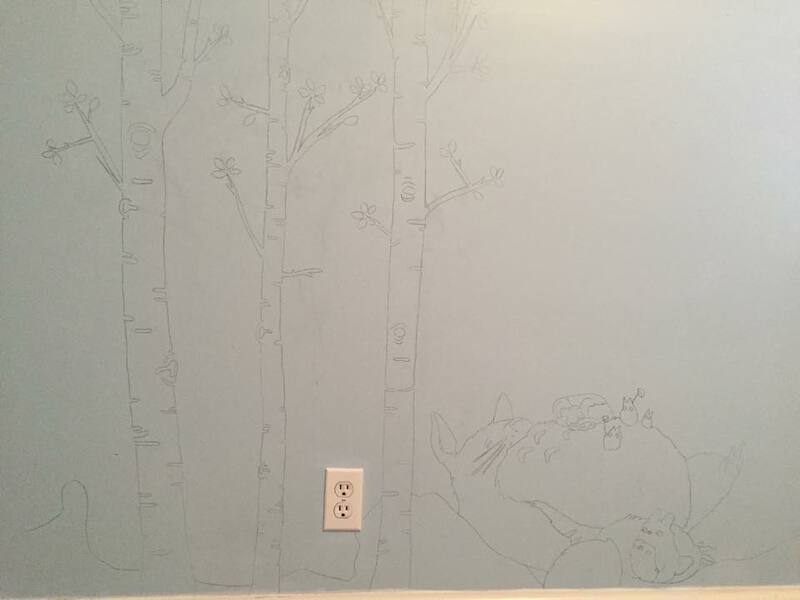 I was able to rent a projector from my husband’s work and easily traced it onto the wall with a pencil. After the fact, I’m not sure I would have used as dark of a pencil as I did because it did smear a bit into the paint as I was painting. I started with the easiest parts, the trees and the ground. Then I began painting Totoro, his friends, and Dottie. I was quite dissapointed with the quality of paints I purchased and definitely would have spent a bit more if I had known that this was a three layer job. So over a few weeks, I would go in, paint a layer and then leave and come back the next day and do another. It was a tedious job and took a lot of patience. Work in progress shot. 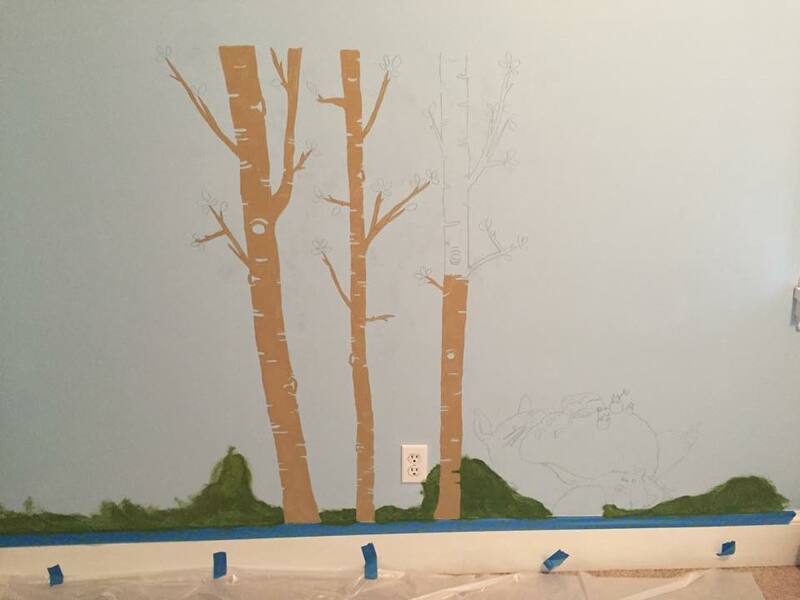 I had decided to add to the tops of the trees since they didn’t go all the way to the ceiling like I had planned. I used the sponge and three different greens to create this effect. After completing the layers, I got to outlining. Online I read in a lot of places that it was not safe for the walls to outline using a Sharpie or permeant marker so I opted for a thin paint brush, a steady hand, and some black paint and got to outlining. The final shot! I think it came out great! Here it is with all of the furniture. We will be attaching the leaf from IKEA to the wall besides the closet, but that day just hasn’t come yet. 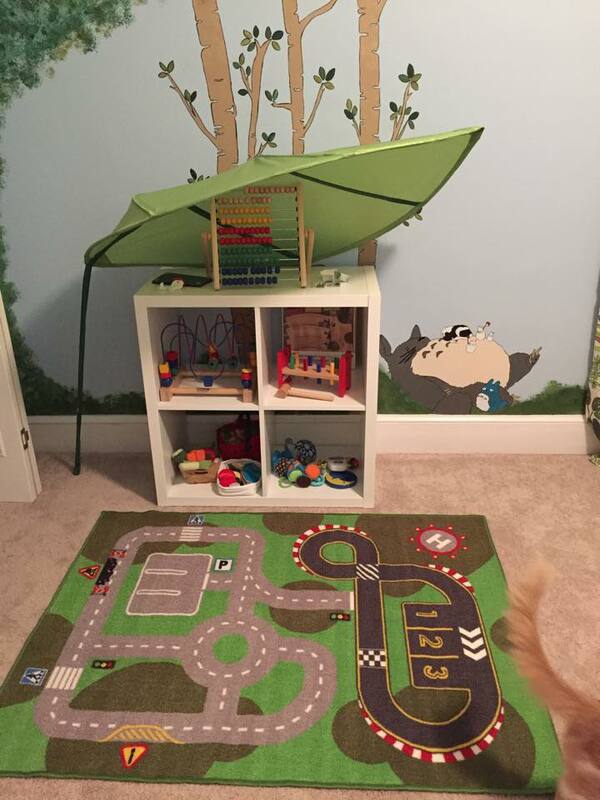 I plan on this part of the room to be the play corner while he’s small and then we will move his toys into another room and have a separate play room for him. Who knows if I’ll do a mural then! This took a total of probably 2 1/2 weeks. It killed my neck and because of the three layers of paint on everything, took longer than I thought. But I love the outcome! Let me know what you think and feel free to use my design! It’s been a few months since I last wrote, but we’ve been so busy! Your daddy and I bought a house in September for you to grow up in, I’ve been decorating and setting up your room, buying you cloth diapers, planting trees in the backyard to shade you while you play and so many other things. You have grown so much since I last wrote. You are a big boy! They have you measuring at 2 weeks ahead of schedule. I am in my last trimester today at 28 weeks and when I was 25 weeks, you were approximately 2lbs 7oz. You’re head was measuring at the 99th percentile, your abdomen was at 96% and your legs at 43%! You are more active than ever, kicking and punching. I can feel your legs and feet brush the sides of my tummy. When daddy talks to you and puts his hand on my belly, you kick so much! I can tell you’re going to be a daddy’s boy already. We listened to some loud music with a lot of bass in the car the other night and you thought it was a rock concert for you! You were dancing and kicking so much! We love you so much and are so excited that you are growing and becoming so strong. Man it’s hard. This whole pregnancy thing. Not BEING pregnant, but people KNOWING you’re pregnant. I know everyone warned me that there would be a lot of unwanted advice, but holy cow! I’m only 18 weeks pregnant and it’s already making me mad! “You THINK you’re going to do cloth diapers, but just wait.. it’ll be 2 months”. I’m learning very fast to just smile and keep my secrets to myself. If I want to do a floor bed instead of a crib and cloth diapers instead of disposables, I have my husband’s support and that’s all I need!! I’ve been feeling you move inside my belly a lot this week. I have a feeling I’m going to have to get used to it from now on! I couldn’t get comfortable and fall asleep a few nights ago because you were all curled up on my left side and I couldn’t get you to budge! Mommy is only 16 weeks and 5 days pregnant and already having issues, these next few months are going to be a battle, I can tell already! I love it when I feel you move, it makes me feel closer to you and helps me bond with you. I always call daddy in when I feel you moving around a lot and he gets so excited to feel you kick. It makes me so excited and it makes me want to meet you more and more. You are so wiggly already, I can just picture how much you will move when you are in this world. I started to really pop out this past week, especially as of yesterday 16 weeks, 5 days). There’s no hiding you in my belly anymore! Mommy will need to buy some special clothes to make sure you’re comfortable in there. It was very hot yesterday, even though it’s half way though August, so I can’t wait until it starts cooling down. 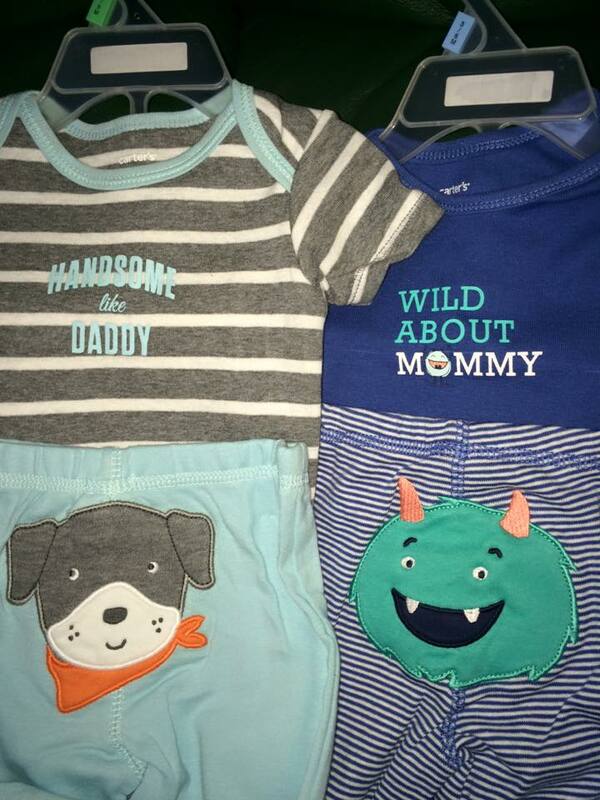 Daddy and I had a gift card to Target and went and bought you some of the cutest little onesies! This one has cars on it (daddy’s favorite thing!) and it is for a newborn. 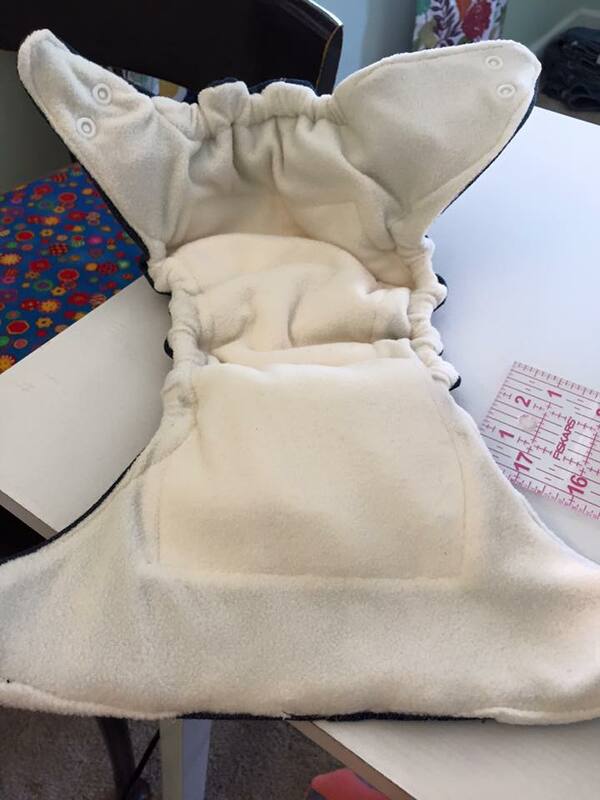 We hope you will fit into it when you arrive in the world. I don’t know if you will be a big baby or a little baby. 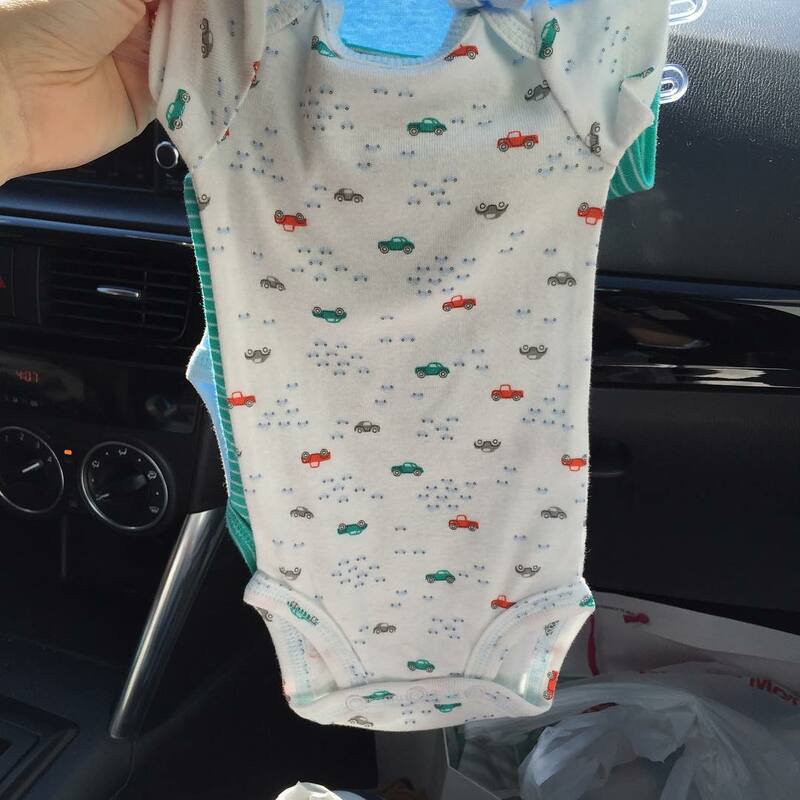 Daddy also picked out a 4 pack of onesies that have lions on them. He was very excited to buy those for you. I think about what your room will look like all of the time. We want to move into the new house on Broadway so bad! 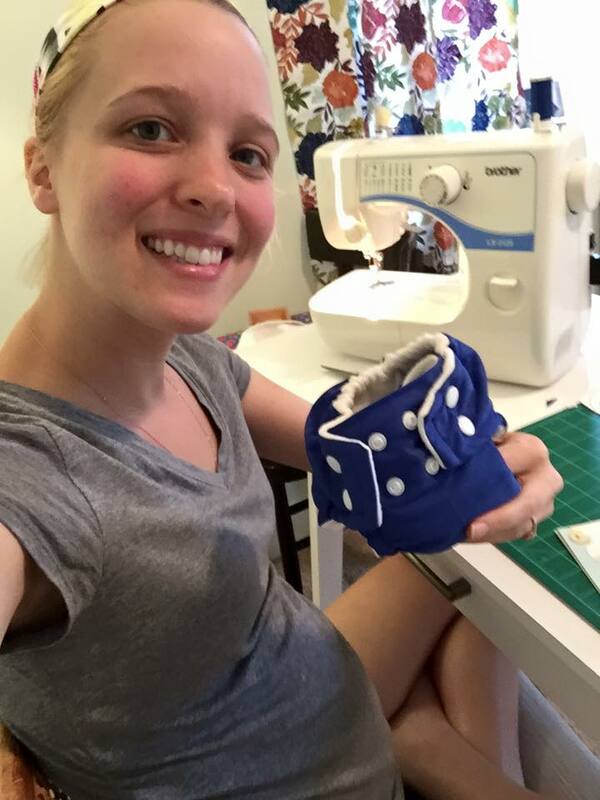 I want to set up a sewing room so that I can make diapers and clothes for you. 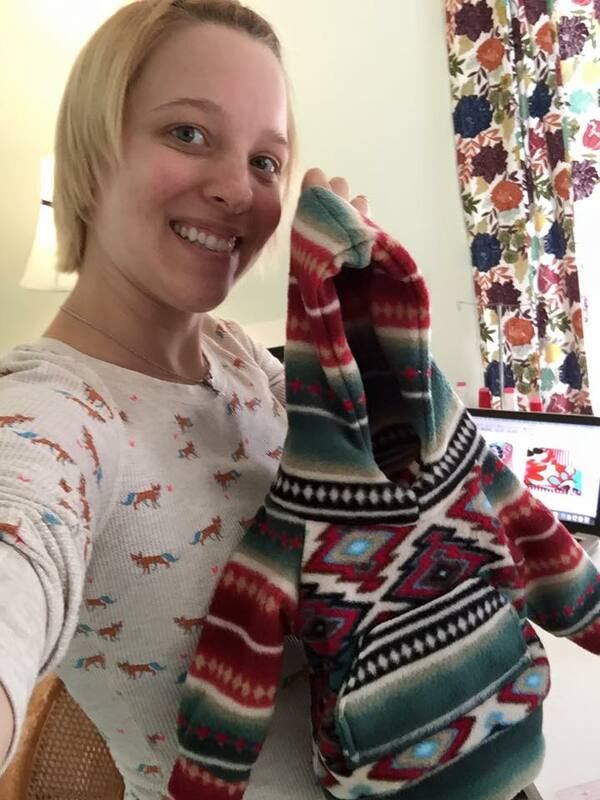 I have had many hours of researching and finding patterns for you and can’t wait to make something. Adjective. Used to describe persons who have adjusted or altered their lifestyle for environmental reasons. Crunchy persons tend to be politically strongly left-leaning and may be additionally but not exclusively categorized as vegetarians, vegans, eco-tarians, conservationists, environmentalists, neo-hippies, tree huggers, nature enthusiasts, etc. Also used to describe establishments where alternative foods and products are sold, i.e. natural food stores. I use the word with pride by the way… no poking fun here! I’m turning crunchy and I’m just fine with that! In fact, when I first started listening to Dave Ramsey a few years ago to learn about financial freedom, he always would say “Don’t be normal.” You got it Dave!! So, there’s many ways to be environmentally friendly, you could go on and on about it really. Especially nowadays with Pinterest ruling the world, there’s so many ways! Now I’m not talking only flushing your toilets once a week or taking a shower once a month.. not that kind of eco friendly. But the cloth revolution kind of way. I will definitely be doing this and will let you know how it goes. 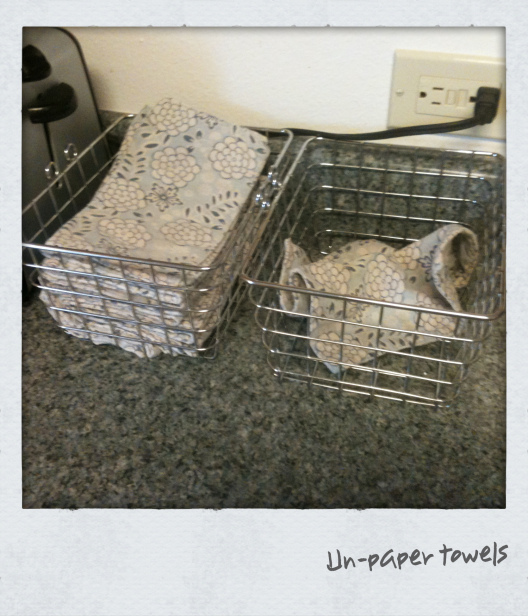 I can only assume you’d need 2-3 different “rolls” of the un-paper towels to get by. 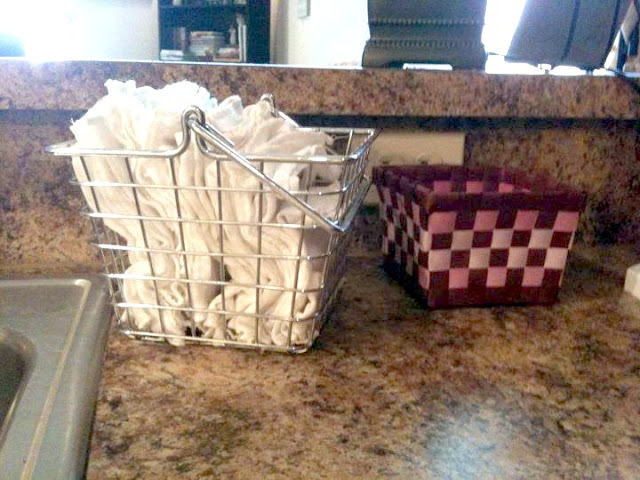 I get so annoyed with my husband because he goes through paper towels so quickly. And those suckers are expensive! They add up! By having a few rolls on hand, I would think it’d make things a bit easier. Also, I’m not sure which way I’ll go… roll or pile. Any suggestions? Ok, so I’m a family on a budget, I think you’ve gotten that already. So FREE is where it’s got to be. 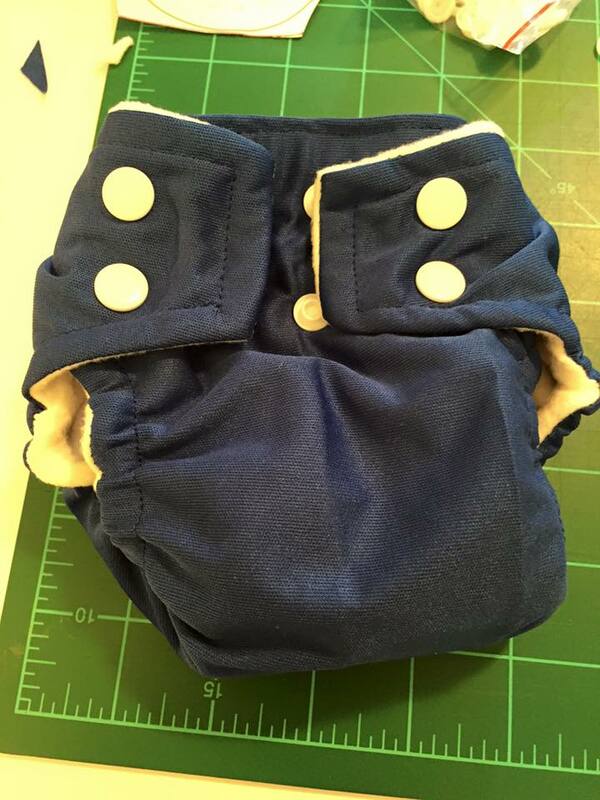 I’ve been searching the internet (Mainly Pinterest) for free cloth diaper patterns. I’m almost a little hesitant to even share these yet, as I haven’t had a chance to try them out myself, but how about you try them, and let ME know how it goes? I can’t begin sewing for at least another month until we move into our new house. 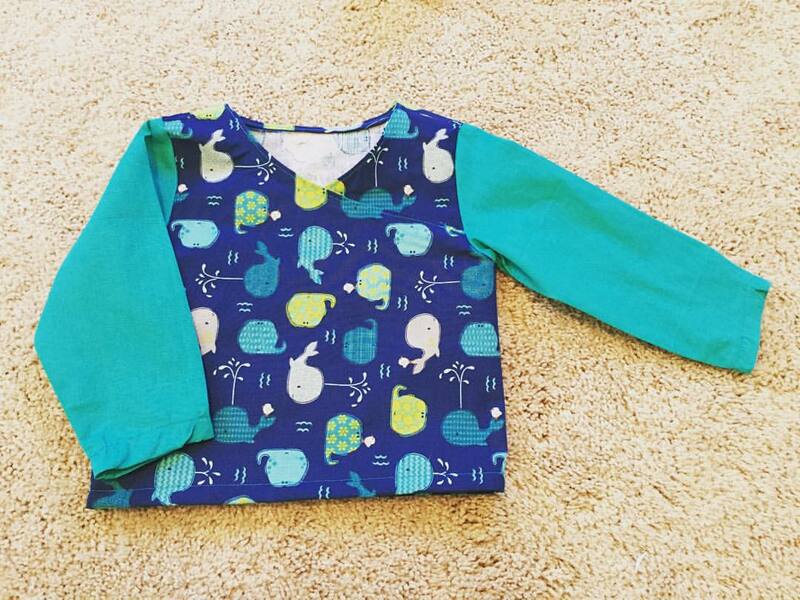 I’m going to link you to the blogs that I found these patterns so you can follow their directions and pictures until I get a chance to make some of my own. Also this website is AMAZING and has great deals on the snaps you’ll need to make the diapers. 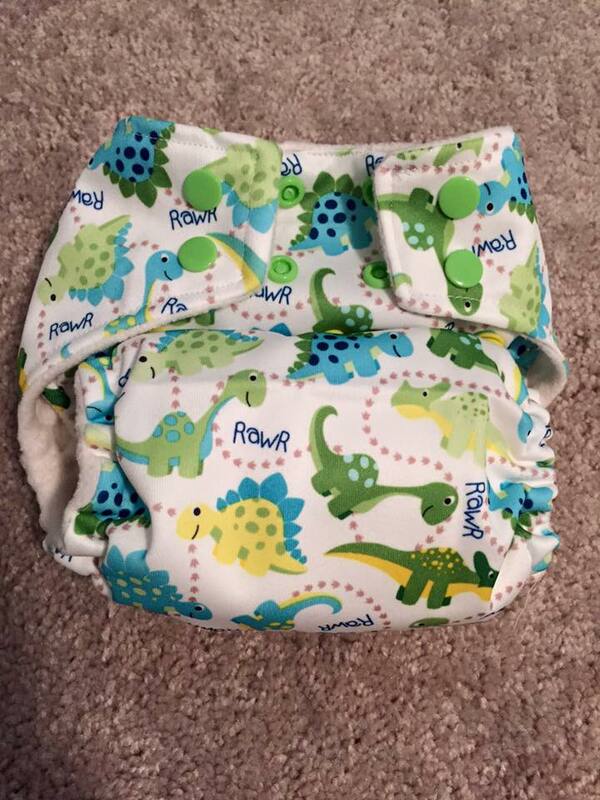 And this website has great PUL fabrics (water resistant for cloth diapers) and they’re constantly updating their patterns and supplies. I joined 7 new facebook groups (yeah….) 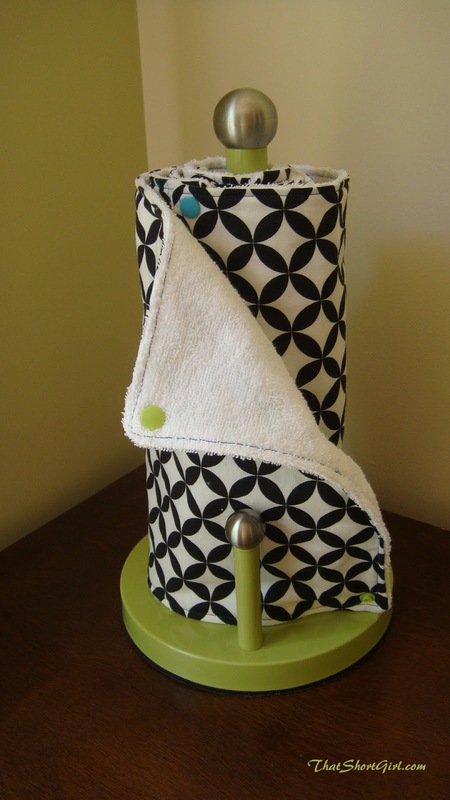 in the past few days that are all about DIY cloth making, anywhere from Cloth Diapers, to Women’s Clothing, to baby clothes, how to clean things with home made solutions… I’m kinda going nuts with all these things! 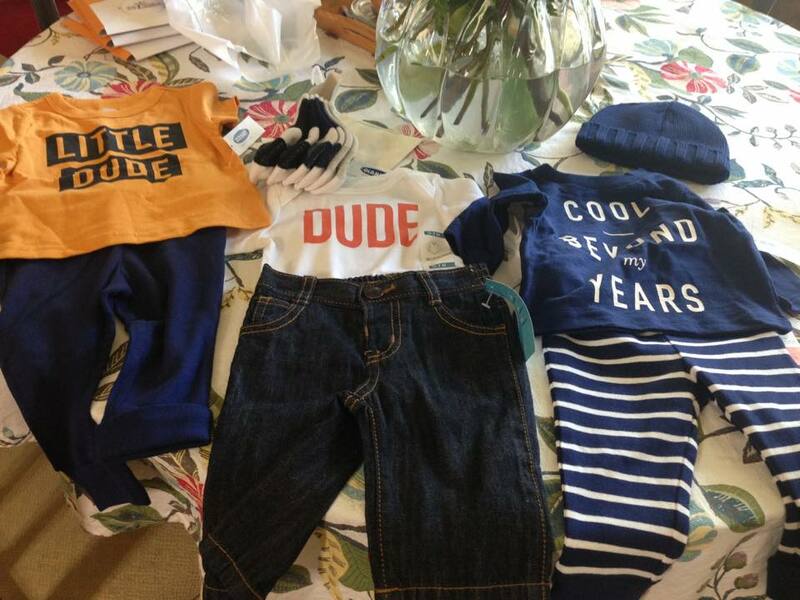 Ok, on a less serious note, look at these cute clothes my mom and mother-in-law got for us!! We have officially known that you are a boy for almost a week now. It surprised me very much, I was just sure you were a girl! I had a dream and your name was Madelynn, but I guess that was just my head playing tricks on me! I am so excited to meet you and it has made your dad even more excited to meet you. The first thing he said when he found out that you were a boy was, “I need to buy ALL THE HOT WHEELS!” Your dad played with Hot Wheels when he was little, so naturally he thinks you will be into cars as well. I told him it’s possible you might take after me and be more interested in cooking and artistic things, but he just smiles and says he’ll play with the toy cars himself. 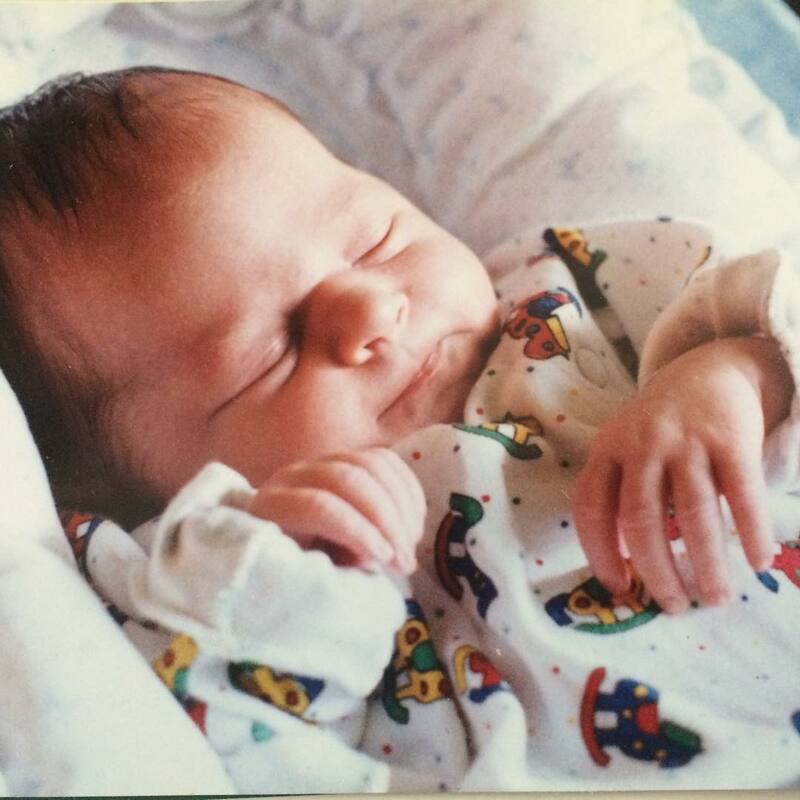 We think your name might be James Theodore Bengston, but we’re not 100% sure yet. Your dad likes the sound of Theo and we’re not sure about people calling you Jimmy or Jim for short for James… but maybe we’re over thinking it! I like the idea of you having JT as a short name, but I guess we’ll linger on it a bit longer… we have 6 more months after all! What if you come out and you don’t look like a James or a Theodore?! I think I might be able to feel you move but I’m not sure because of how fleeting and light the moment is. 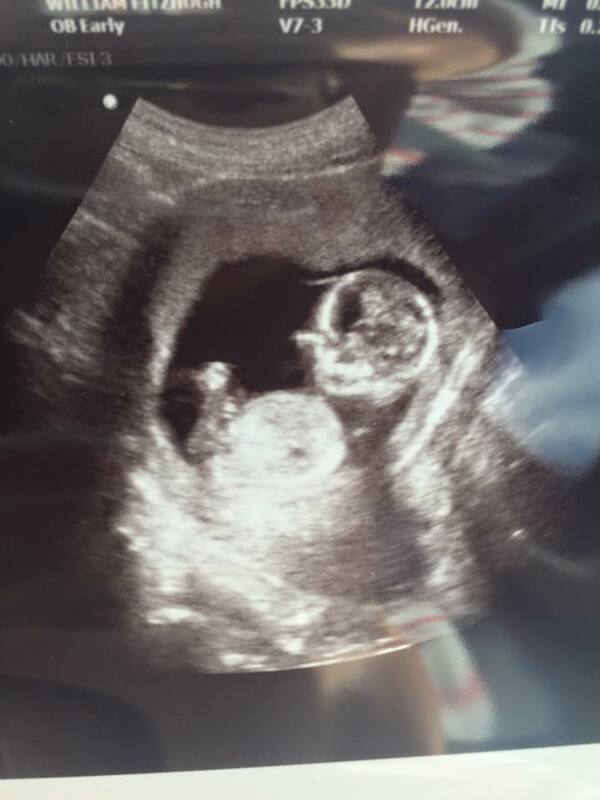 When we did a ultrasound at 13 weeks, you had the hiccups and were jumping all around! You had your legs crossed the entire time, so we didn’t get to find out your gender that day, but we did do a blood test and found out a few days later! I found out before your dad because the lady called while he was still at work. When she told me, I was so excited! 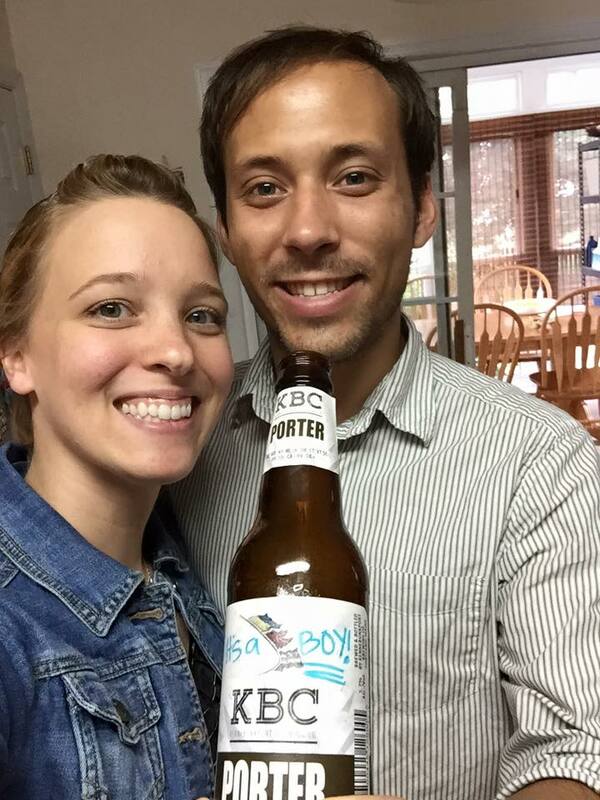 I wanted to tell your daddy in a special way, so I decided that we’d cheers to the gender of the baby, except I had written on his beer bottle, “It’s a boy!” He didn’t notice at first, and was waiting for me to tell him, but I told him, “I wrote it on the bottle!” He was so excited and smiled so big! 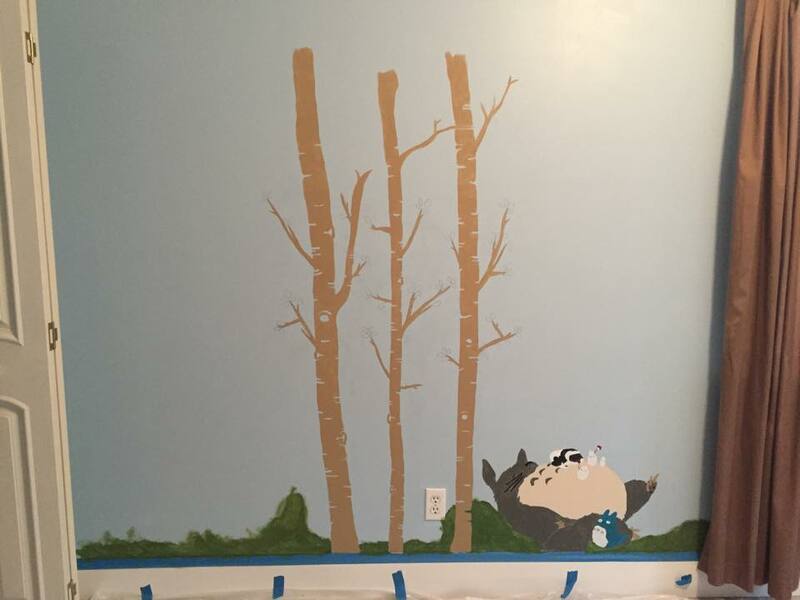 We can’t wait to move into the new house so we can start decorating and designing your nursery. 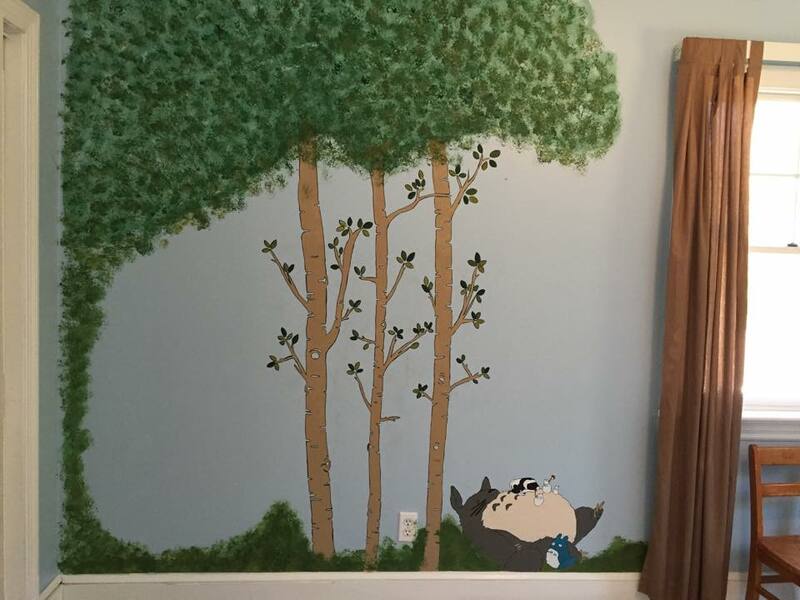 We want to do a Woodlands and Totoro Themed nursery. I also like the idea of a Montessori Nursery where everything is kid-sized and down at your level so you can self-entertain and get to things that would otherwise be too tall! We will most likely start you off in a crib and then transition you onto a floor bed, but we’ll see. I’ve been so hungry this past week, you’re making your momma crazy! I can’t eat enough and get tired of thinking of new things to eat. My favorite so far is watermelon, anything sour like candy or salt and vinegar chips, and sweet foods like chocolate, and anything savory like a good thick soup. Mommy loves you and daddy says hi! Let’s start off with a little bit about me. I am a 90% vegan (I do not eat meat, dairy, eggs, honey, and animal products 90% of the time, but I do consume seafood 10% of the time… call me a pescevegan!). 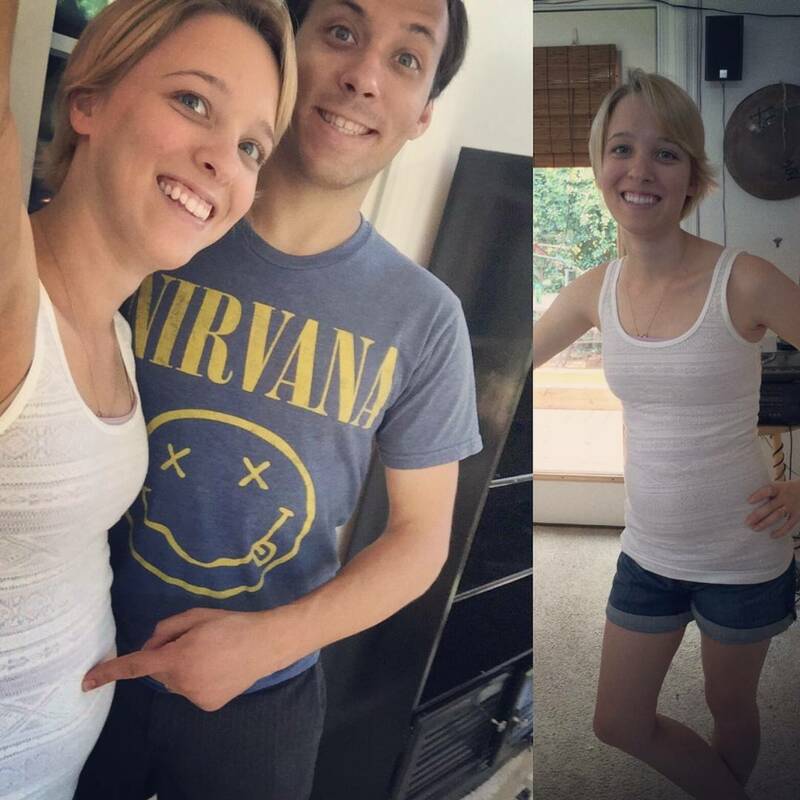 I’m recently married to the love of my life, and I’m 14 weeks and 4 days pregnant with a little boy! We’re moving into a new house we just purchased in a month and we moved across the United States from Texas to Virginia to start a new life! And yes, all this happened in the last year, we like to get stuff done around here! This blog will be about my life as a “90% vegan”, my progressing pregnancy, letters to my unborn child, my entry to motherhood, all our DIY to the new house, my love/hate relationship with gardening and anything else I might feel the need to tell the world.